District 5 covers almost 9,500 square miles in southeastern Idaho and maintains 1,900 lane miles (lanes of road, on- and off-ramps, etc.) and 315 bridges. District 5 encompasses seven counties, spanning rich farm land and geology from scenic mountains to serene rivers and secluded valleys. District headquarters is in Pocatello located in Bannock County, where Ed Bala is district (head) engineer. Former legislator Dwight Horsch, of Pocatello, has represented District 5 on the Idaho Transportation Board since June 2011. The Idaho Transportation Department is designing improvements to the intersection of Pocatello Avenue and the I-86 Business Loop in American Falls. The intersection is located along ID-39, a primary route for trucking and agricultural traffic. It also provides a gateway to the American Falls community. This project is expected to significantly improve efficiency and safety at the intersection. ITD collected initial public comments on this project in November of 2017. The design process is underway and will account for factors such as traffic needs, cost, efficiency, ongoing maintenance and community input. ITD is hosting a series of community workshops at major milestones in the design process. All are welcome to attend and provide input on potential designs. 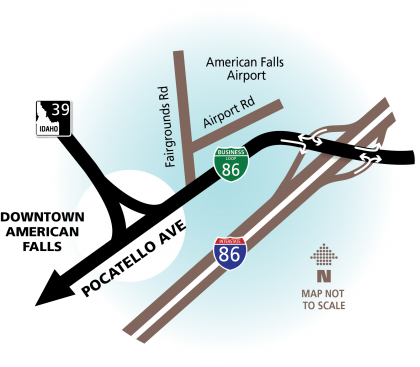 To comment, please go to the NEW I-86B/Pocatello Avenue in American Falls project website. 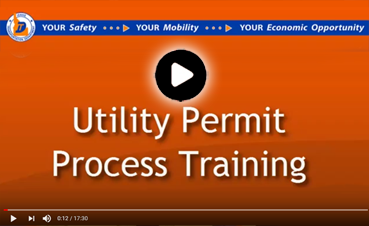 Contact Dan Harelson at (208) 239-3377 or dan.harelson@itd.idaho.gov. 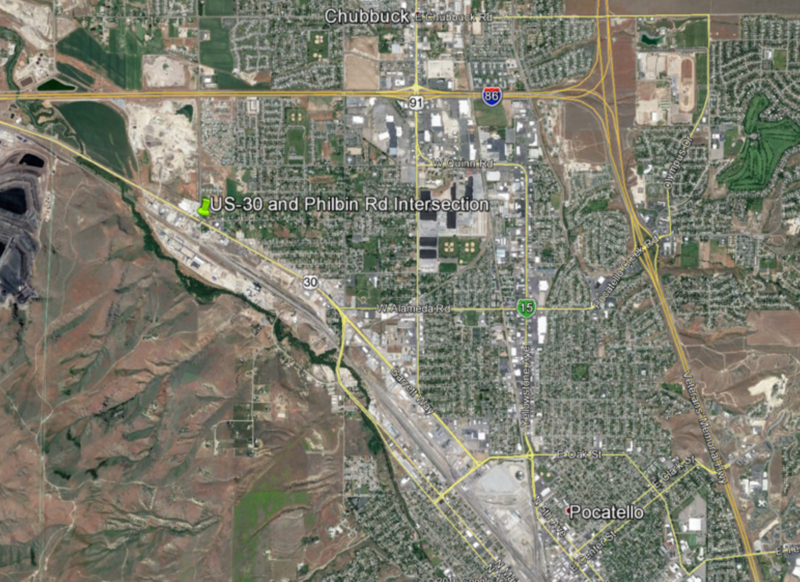 The Idaho Transportation Department (ITD) is preparing to replace the Fort Hall Interchange (Exit 80) on Interstate 15. ITD and the Shoshone-Bannock Tribes are working closely together to ensure the new interchange will serve the Fort Hall Indian Reservation for many years. Two lanes in each direction with a center turn lane on the bridge over I-15 (Simplot Road). Longer and wider interchange ramps for increased safety and mobility. A six-foot shoulder for safer pedestrian and bicycle crossing. Six new bridges over Ross Fork Creek and the Town Lateral Canal. Improved ramp configuration to accommodate large trucks. Improved irrigation culverts and cattle guards. Preliminary design plans for the interchange were presented at a community open house (summary) on May 10, 2018. View display boards from the meeting and maps of the interchange and Simplot Road. The community will have the opportunity to give input on the interchange design at the next open house. We appreciate your participation. The purpose of this project is to improve safety and mobility at this system interchange area. Roadway geometrics and structures will need to be upgraded to current standards. Functional obsolescence requires the need for complete replacement of the aging 1960’s bridge structures. In addition, structures have insufficient ratings for their decks, substructure, and superstructures. New roadway geometrics to accommodate local access will be required to improve safety and increase interstate system-to-system mobility. As ITD is exploring the Economic Opportunity, Mobility and Safety of this system interchange, we anticipate there will be improvements to the turning movements for motorists and overall better function of the System interchange. 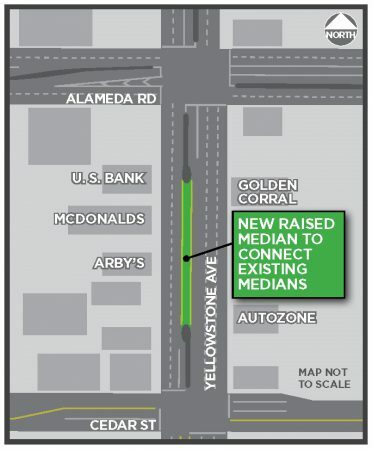 · Install a raised median along the center of Yellowstone between the Cedar and Alameda intersections. · Adjust signal timing at the Alameda intersection. This project will improve safety in the area, and is estimated to be constructed by 2020. In 2014, ITD began a study to address safety considerations at both the Yellowstone/ Alameda intersection and the stretch of Yellowstone between Cedar and Alameda. Part of this study was an analysis of crash data that indicated a safety problem along this stretch of roadway. ITD used both the crash data and traffic data to model different improvements and intersection designs that could address the safety issue and provide for more capacity. The results of the study showed that the installation of a continuous raised median along Yellowstone between the Cedar and Alameda intersections would provide a substantial safety benefit for the corridor and the traveling public. Next Steps: ITD held a public meeting on August 15, 2017. Return to this web page (itd.idaho.gov/d5) for details about public information meetings and schedule updates. Idaho Transportation Department is designing improvements to US-30 Georgetown Summit to Nounan Road. US-30 is heavily used by freight and semi-truck vehicles. Approximately thirty percent of the traffic along this corridor consists of commercial trucks. Much of this heavy vehicle volume is attributed to trucks traveling between Idaho and Wyoming, using U.S. 30 as a short-cut between Interstate 15 and Interstate 80. ITD held a public open house at Georgetown Elementary on September 13, 2017. • Pavement rehabilitation of approximately six miles of U.S. 30 from Georgetown Summit to Nounan Road. 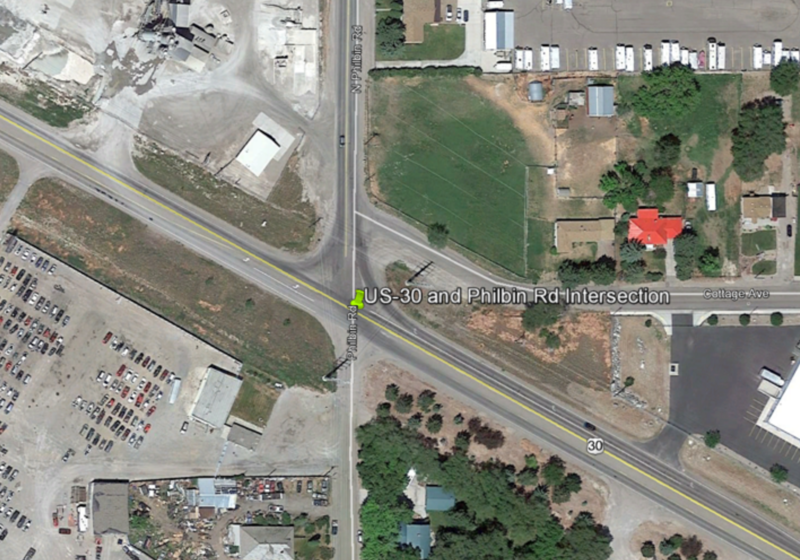 The US-30, Philbin Road Intersection project is a safety improvement project at the intersection of US-30 (Garrett Way) and Philbin Road in Pocatello. This project competed with other projects across the state for special funds earmarked specifically for safety improvements, and was chosen due to the history of fatal and serious injury crashes at the intersection. The Idaho Transportation Department (ITD) has determined that a traffic signal will be the most effective way to reduce the crashes at the intersection. A traffic signal is also warranted due to an increasing number of vehicles traveling on Philbin Road. The signal is expected to be installed in 2018. ITD is starting to prepare construction plans. Once the plans are ready, this project will be advertised for bid by contractors. Using the open house results, Mayor Jared Sharp and the City Council decided on a preferred striping plan. Once the striping plan was chosen, ITD completed the design plans. The project will next be let for bid by potential contractors. Construction is expected to begin in 2018. Project design is complete and ready for bid and construction in 2018. One Lane each direction with a Center Two Way Turn Lane (CTWTL) and parallel parking along street. All insufficient pedestrian ramps on Washington Street (US-89) will be upgraded to legal ADA requirements. Sidewalks will be added on 4th Street on the east side of the street ONLY from Garfield St. to Boise St.
re-striping the roadway to a configuration suited to local needs. In addition, new sidewalk construction and replacement of deteriorating existing sidewalk is being considered along US-30/4th Street from Clay Street to just north of Boise Street. The need for the new asphalt on US-89/Washington St. arises from the poor asphalt condition. The Idaho Transportation Department and the City of Montpelier are taking this opportunity to upgrade the traffic safety concerns in the area with regards to the school zone as well as the down town shopping district. The purpose of this project is to improve the safety and mobility for the community, local businesses, the agriculture industry, the freight industry and the traveling public. The Idaho Transportation Department has been in contact with the Montpelier City Officials working on what safety improvements are needed on Washington Street and other potential improvement needs that can be included in this project. ITD and the City of Montpelier hosted a Community Design Workshop open to the public on January 17, 2017, at Montpelier City Hall. The Idaho Transportation Department (ITD) is studying I-15 and I-86 to identify current and future needs throughout the corridors. The study will result in a corridor plan that identifies policies and projects important to the development of these highways over the next 20 years. The completed corridor plan will include an analysis of the existing conditions on the highways; a forecast of future demand over the next 20 years; and a list of short- and long-term improvements on how to modernize transportation. The document will address the course of the highways as a whole and on a county-by-county basis. The plan will be based on community input, engineering analysis, and city, county and agency planning goals. 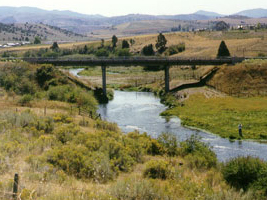 ITD will include the plan in its Idaho Horizons Long Range Capital Improvement and Preservation Program (LRCIP). LRCIP is a planning document that helps ITD prioritize projects for future years. Safety: What improvements will make the highways safer for motorists, pedestrians and residents? Traffic: What are the best ways to improve current traffic flow and capacity throughout the corridors? Can we anticipate future congestion points and develop solutions? Environment: What are the important environmental issues to consider when ITD builds improvements in the future? • This project added turn lanes at the Mark Lane and Hansen Lane intersections. 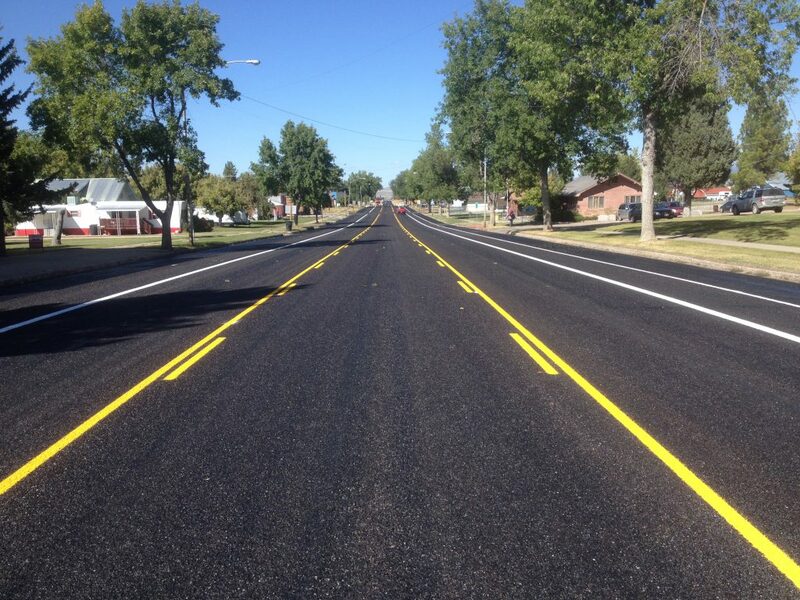 • This project milled and repaved US-91 through Shelley city limits. • Project budget: $1.9 million. • This project added a third lane from milepost 49.5 to 50.8. • This project objective was to apply a new layer of pavement to highways throughout Caribou County. Payments are not accepted after 3:00 p.m.
All maps for Designated Idaho Routes Up to 129,000 lbs.